We don’t have a fancy founding story. Truth is, we simply believe that you shouldn’t have to read endless ingredients lists and research dozens of chemicals to finally get to the healthy products that your skin deserves. We’re taking all the guesswork out of your beauty routine, so your mind and creativity can roam free. 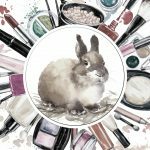 At Free Bunni, cruelty-free cosmetics and clean beauty go hand in hand. 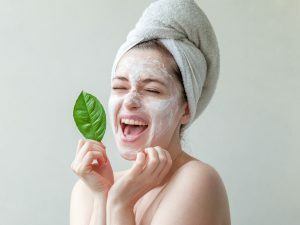 We started as advocates who were horrified by the 100 million animals tortured and killed every year in labs to check that face masks, mascaras, and all our favorite goodies were good to go for human use. But what if the ingredients were natural and safe, so no animal testing was needed in the first place? That’s how Free Bunni was born. 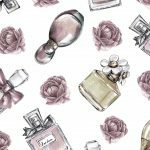 Every week, we launch new guides to keep your beauty lover heart tingling. We screen all the products we recommend and make sure they’re free of animal testing and harsh synthetic cosmetic ingredients like parabens, phthalates, formaldehyde, PEG compounds, sodium laureth sulfate and sodium lauryl sulfate, and synthetic fragrances. We want you to have fun talking about skin care and makeup again, rather than worrying about the aftereffects. That means we’ll recommend you products that we’d actually want to put on our own skin too. 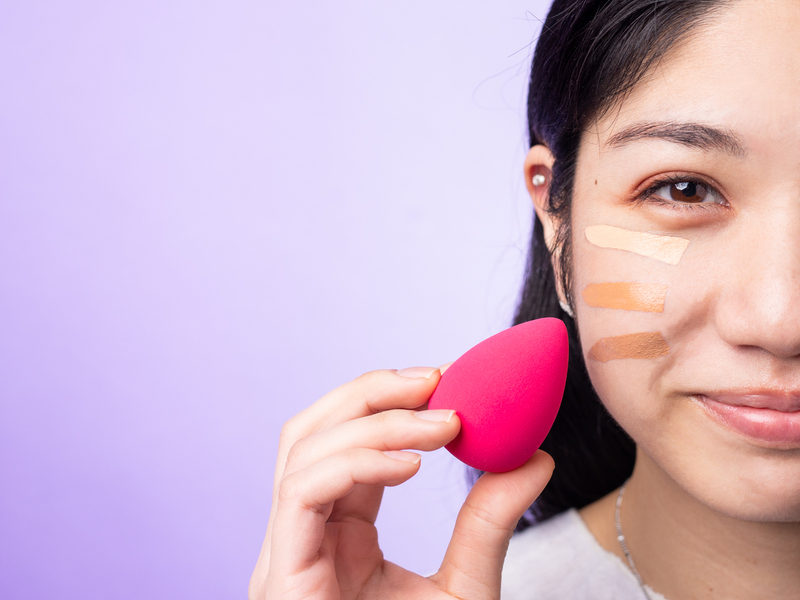 So go ahead and obsess over that new makeup palette or face mask you see on Free Bunni. Got any questions or suggestions? We’d be happy to hear them at editorial@freebunni.com. Posted in What’s Free Bunni?commentLeave a Comment on What’s Free Bunni?